Make your practical coasters into something unique. 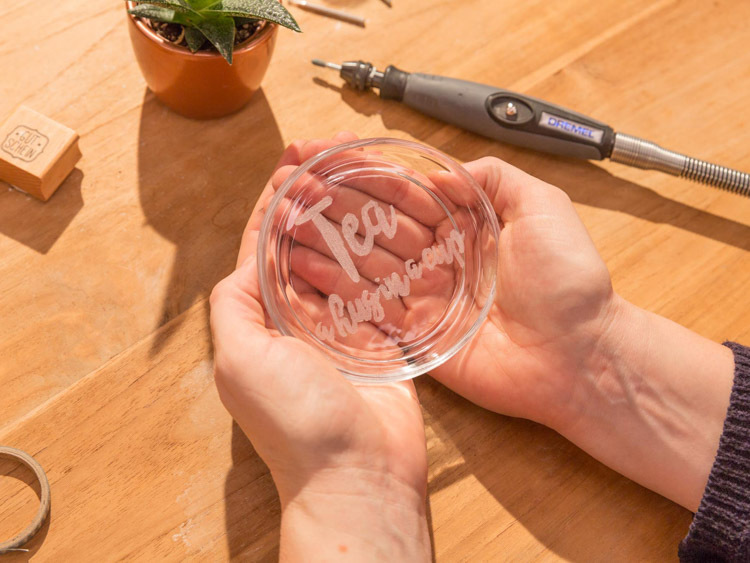 Make your coasters unique with an engraving or make them a personalised gift for friends and family. 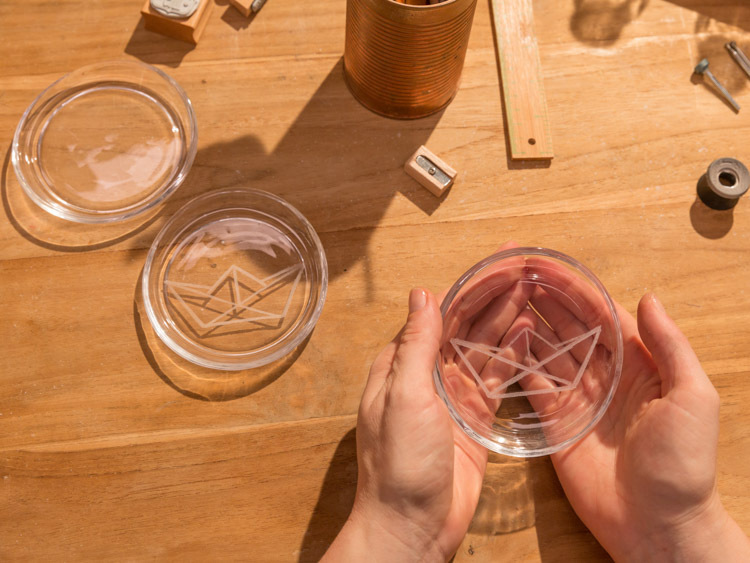 Using the Dremel 3000 these plain glass coasters can be transformed to be perfect for your home. 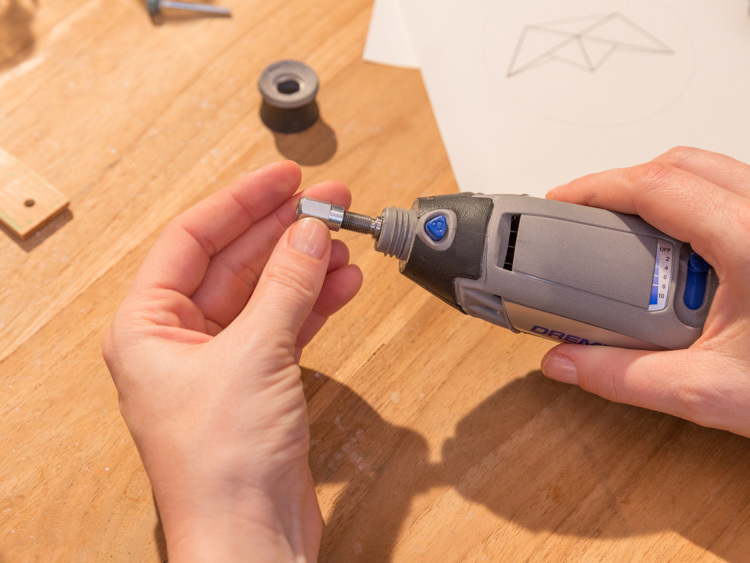 Begin by starting to unscrew the EZ twist nose cap. 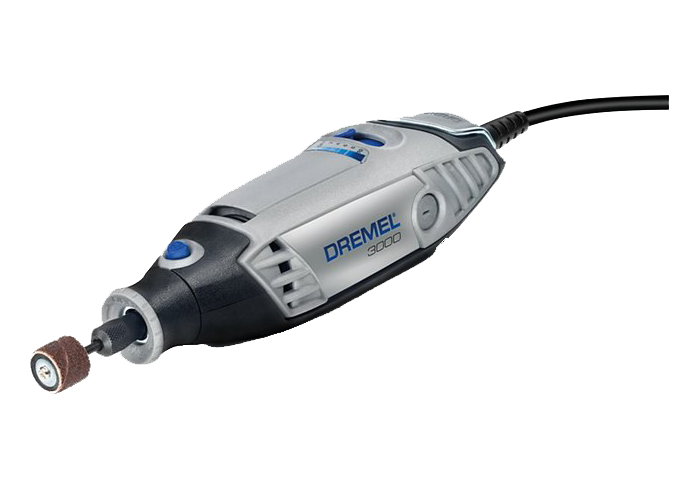 Screw on the driver cap on to the Dremel 3000 which will function as an adapter to attach the flexible shaft to the tool. 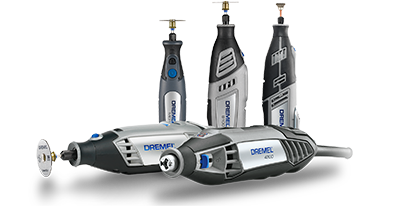 Now you Dremel is ready to mount the flexible shaft to the tool, screw on the flex shaft and tighten until secure. 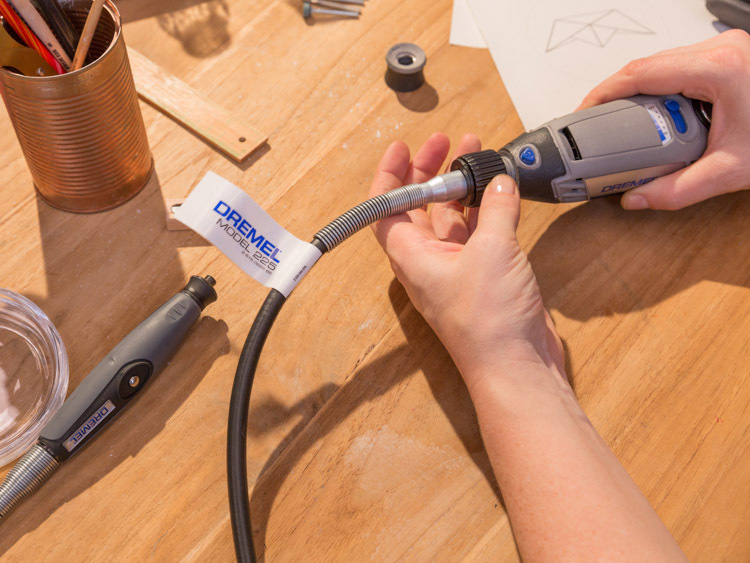 Then hang your Dremel to the holder, allowing for high maneuverability. 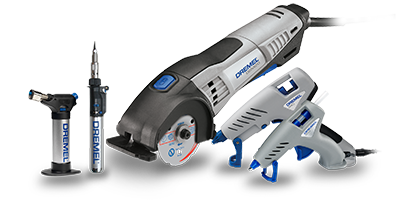 Now that the tool is appropriately set up, insert your accessory. 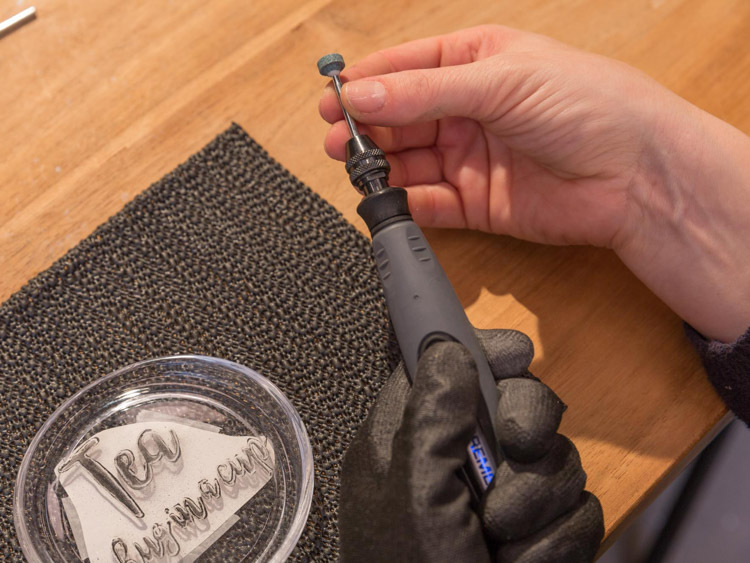 When engraving glass always use the diamond-tipped accessories, here the 7103 cutter was used to complete the fine detail. 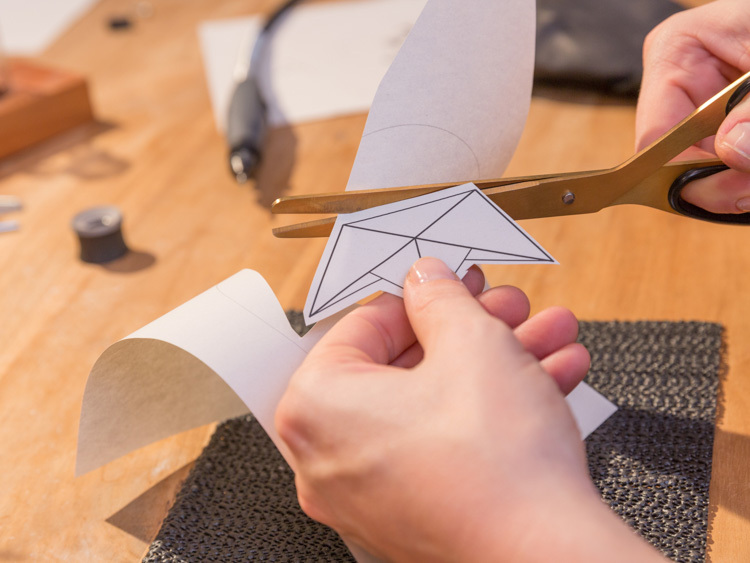 Cut out your desired template neatly. 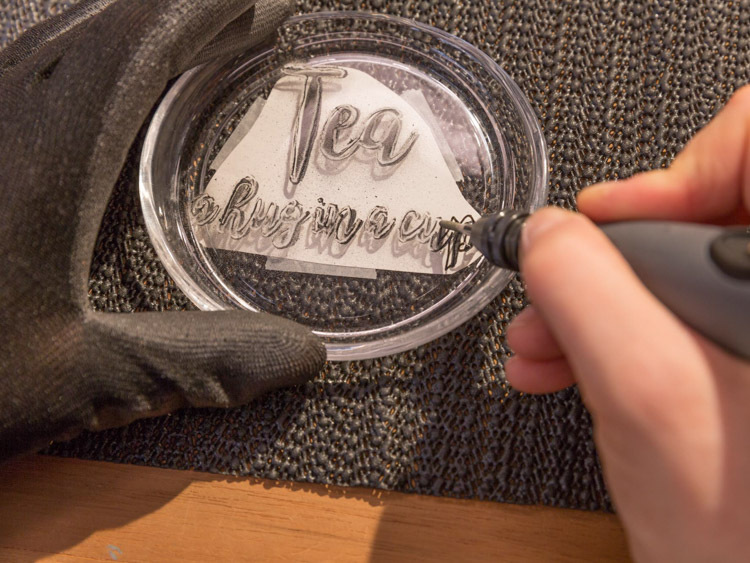 Then stick the template on underneath the glass coaster, so that the template pattern can be seen through the glass. 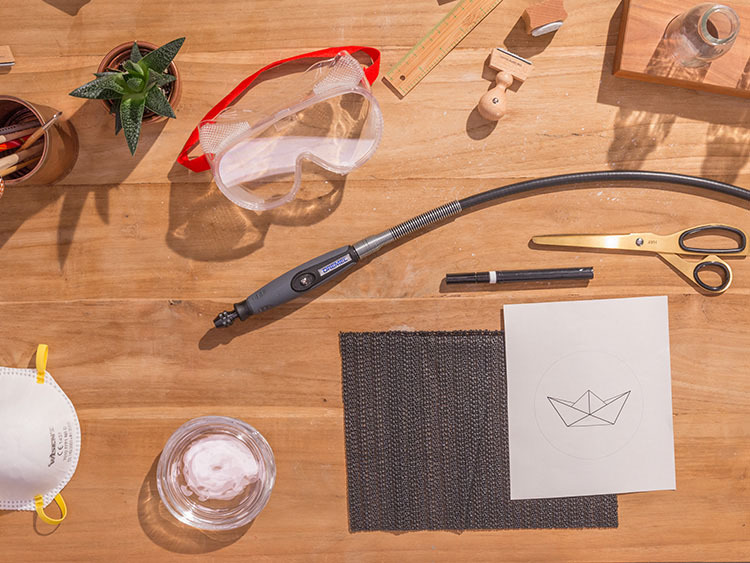 Then take a permanent marker to go over the template outline. This makes the pattern stand out and clear. 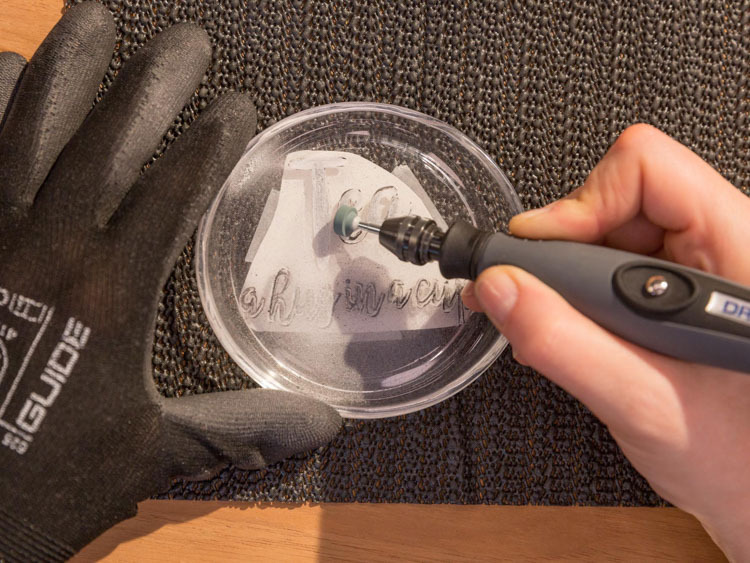 Set the speed on your Dremel to 5 and gently begin to engrave the glass following the lines on the template. 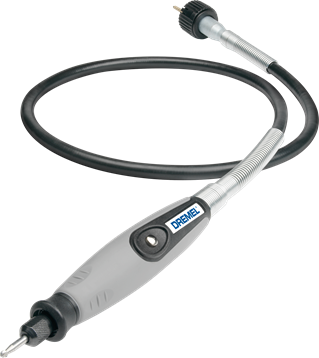 If you would like to make a thicker line it is recommended to repeatedly go over the line instead of applying pressure. 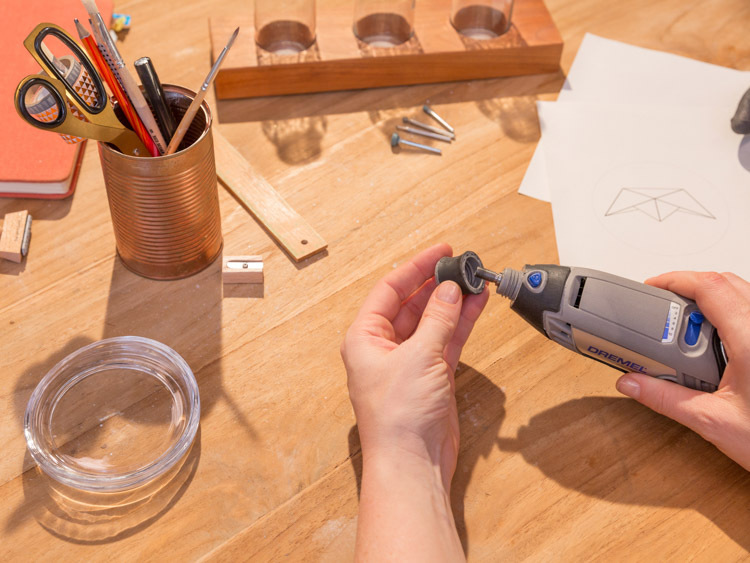 Then use a silicon carbide grindstone (84922) this allows for the lines to be made wider and also giving a cleaner finish. Step 10: The first one is ready! 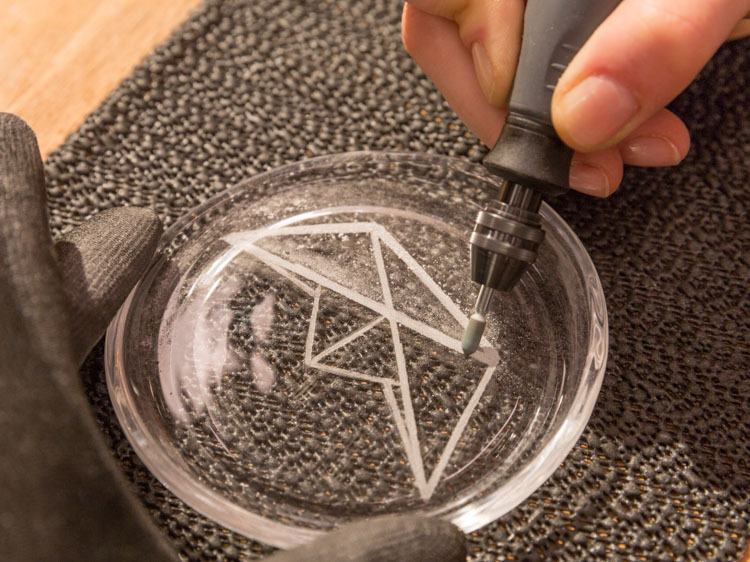 With acetone you can now remove the remnants of the marker and the first coaster is ready! Step 11: Start the second! 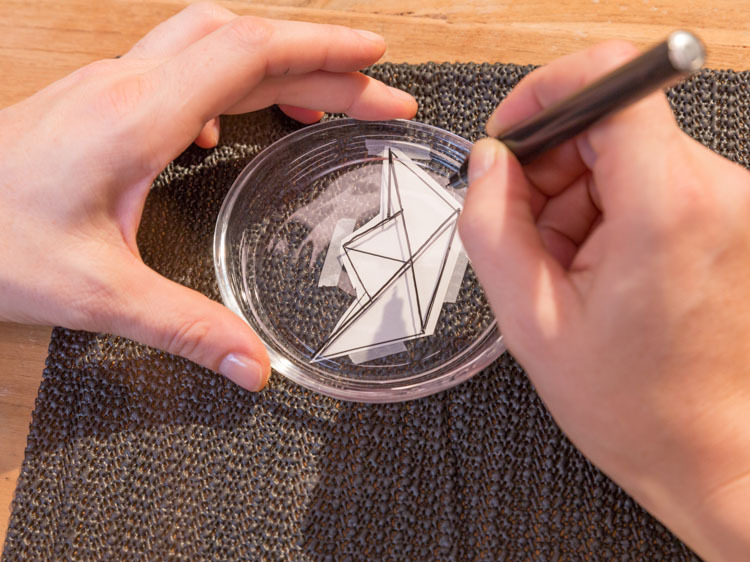 Now begin to cut out the second template and stick it on the back of the coaster, follow the procedure of step 6 and 7. 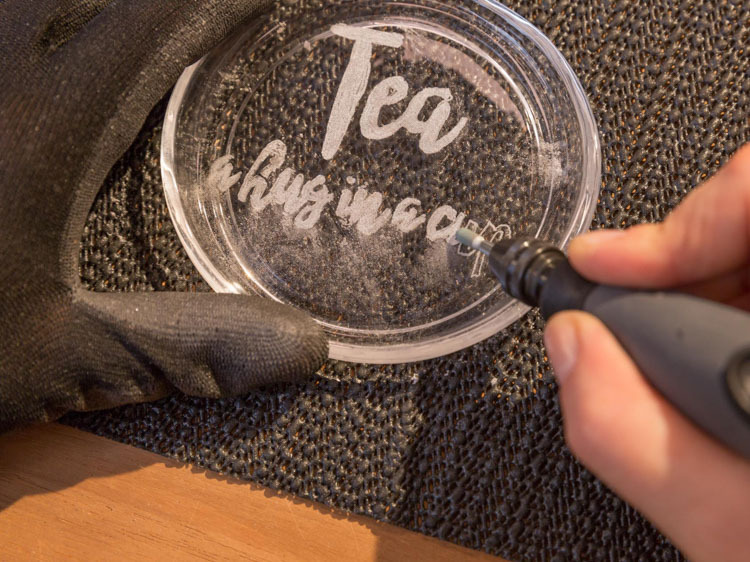 Draw over the templateonto the coaster with a permanent marker to make the outline stand out. 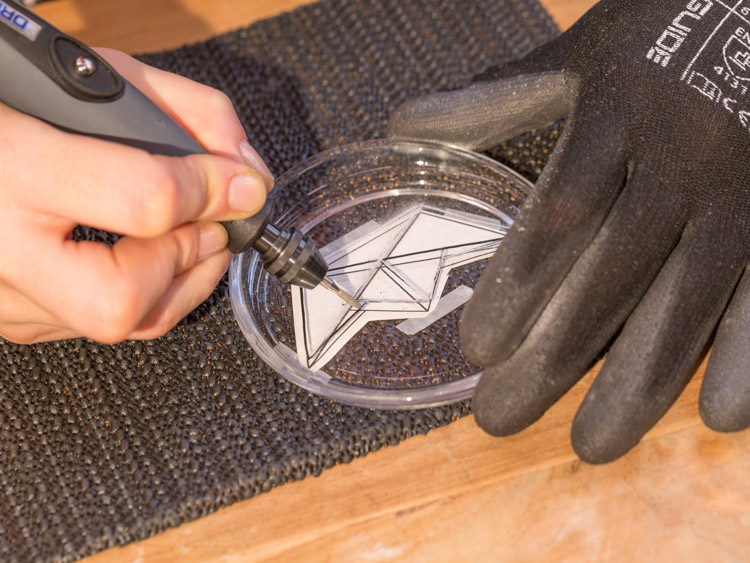 Then start to etch using the diamond cutter accessory (7103) . The filling is great with the silicon carbide grindstone 19.8 mm (85422) . Ensure the attachment is fitted tightly. 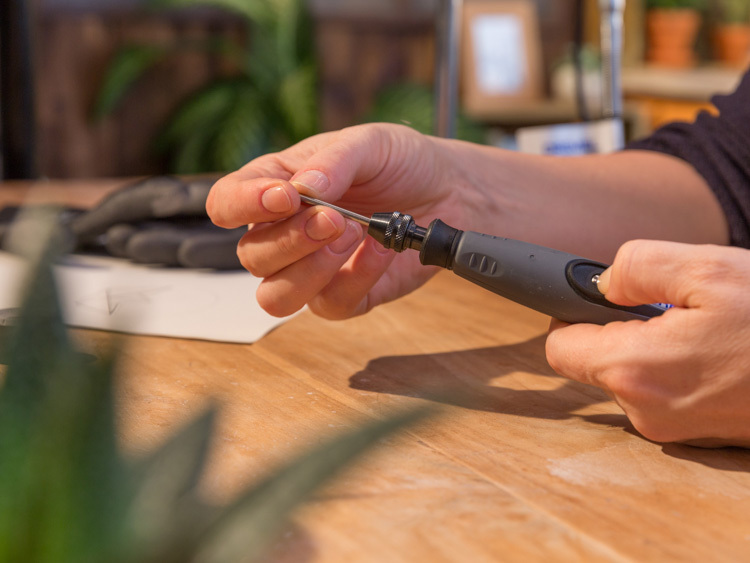 For smaller areas we recommend the silicon carbide grindstone 3.2mm (85422) this allows for you to be very precise. 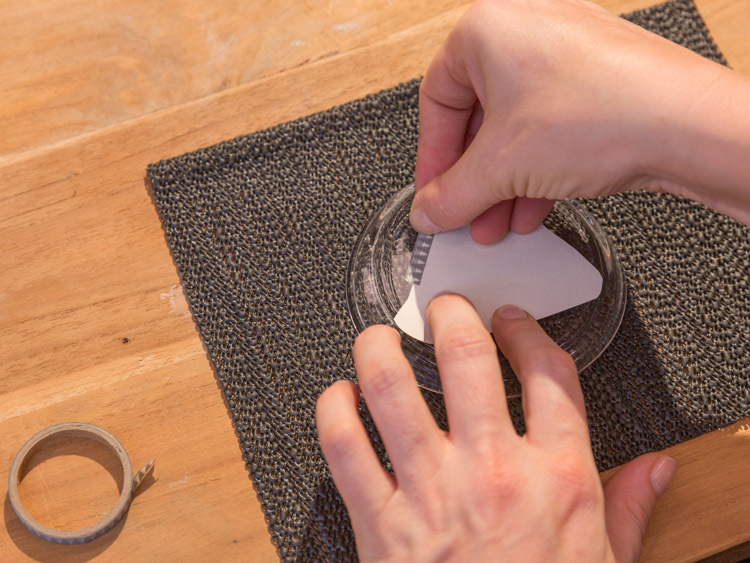 Then use a damp cloth to clean the coaster. Now you are finished!